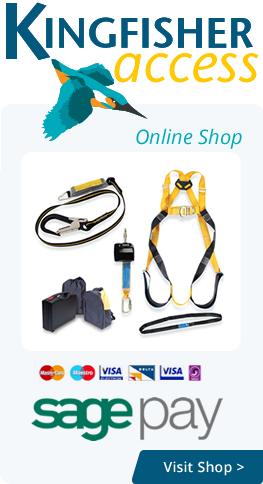 As one of the UK's leading harness training specialists, we offer a wide range of safety harness inspection courses across Kent, Essex, London and the West Midlands. Overseen by our experienced and professional experts, our training courses will provide you with everything you need to safely and efficiently inspect harnesses and spot any potential issues before they can arise. As one of the UK's leading safety equipment inspection training providers, we provide comprehensive harness inspection training courses to clients across London, Essex and the Home Counties. So browse through our range of training courses available, book your place or contact our experienced team to discuss your specific requirements. Our safety harness courses are designed to suit a range of different industries and sectors, so no matter if you're a scaffolder, steel erector, roofer or you work using access platforms and mobile access towers, we will have the right course for your needs.